We are told throughout life that it is important and good for us to master new things and learn a new skill. This has become especially apparent to me in my final year of University. You learn new social skills at Uni without even realising, because you are forced to make friends with a bunch of unfamiliar people and not only that, you have to learn to live with them. However these kinds of skills come quite naturally for a lot of people. I can’t say I found it particularly difficult to build a lovely support network of housemates and course mates who are my kind of people. What is more difficult is mastering a skill that is totally unfamiliar. Putting yourself out there to ensure you are constantly building your knowledge and adding skills to your arsenal. Being in my final year, I am being forced to write a dissertation, which means I’m learning new research skills and applying for jobs which will eventually test my interview skills. Today I thought I’d talk about a few examples of how I have tried to improve my resume and skill set to benefit me in later life. This is not me showing off, but a little reminder that it is very easy to better yourself each and every day. 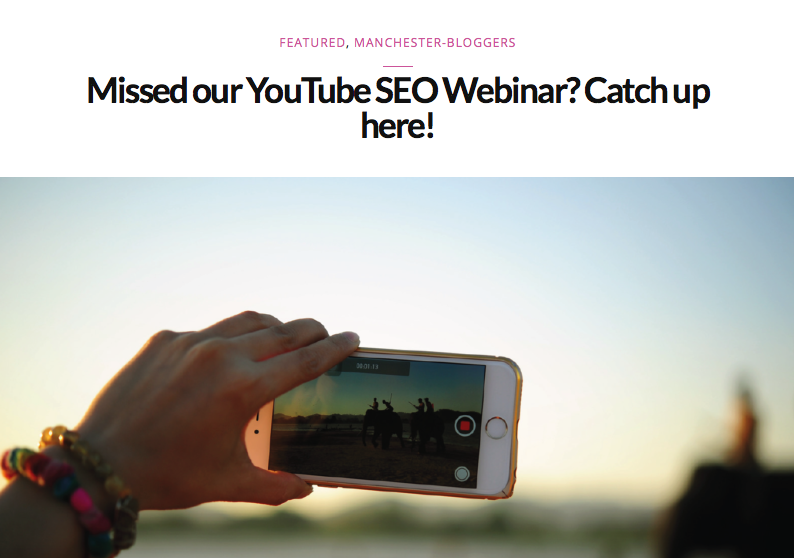 If you’re strapped for time this is an excellent example, on Sunday morning I watched a webinar about improving your YouTube channel. An industry expert spoke about how to grow an engaged audience and a few logistical tricks to help boost your views. There was also an opportunity to ask a few questions which was very helpful. Obviously not everybody wants to watch a webinar on YouTube, but for me it was helpful, and do you know how long it took? Half an hour. I took half an hour out of my day, when I was still laid in bed and I learned something new. There are so many online resources, courses and Ted Talks available to help you improve your knowledge on a subject. The point I’m making here is that it’s very easy to make time to watch or listen to something like this, even if you are a busy Mum or a student with a hectic schedule. 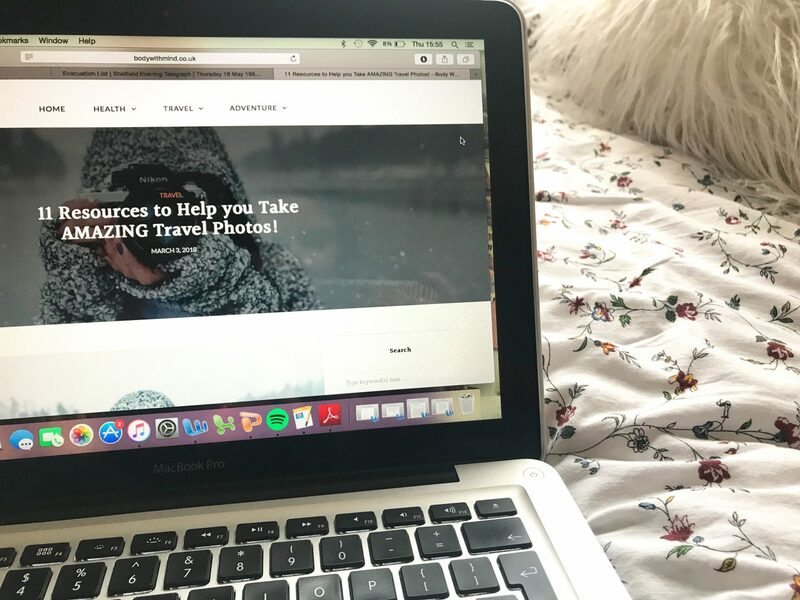 For example here is a great blog post I found about improving your photography skills for travel photos on bodywithmind, which I found super interesting! Plenty of institutions offer a variety of free courses or drop in sessions. Through the Uni Volunteering network I have recently got involved in doing some training sessions. I need to complete the training sessions to complete an award but I’ve been careful to choose session which I think will be of benefit. For example I’ve attended some safeguarding training, which is useful to me in another Volunteer role. Last night I attended a Confidence in Leadership seminar. I’m currently not a manager or a leader but it is useful to learn these people skills for the future and understand how your actions can impact on other people. It’s also nice to be in a room of likeminded people who are all there for the same reason, their support, by default helps to boost your confidence. Putting yourself out there to attend a FREE session is a really easy and simple way to feel more confident in your own abilities and skills. Talking of putting yourself out there, make opportunities happen for yourself. I recently emailed a magazine asking if there were any internships available and I’ve managed to secure myself one! This wouldn’t have fallen into my lap unless I asked about it, as we’ve all been told before, if you don’t ask you don’t get. In previous years I wouldn’t have dreamt of doing something so simple as to send an email like that, but being at Uni has really boosted me out of my comfort zone to be able to do things like that. So yeah, now I have a really cool opportunity coming up this summer and I have myself to thank for it. I’m hoping I will be able to improve my writing skills and learn how a magazine works behind the scenes! Last night I attended a networking event to hear creative people in freelance industries talk about their experiences. There were a couple of guest speakers who work in freelance, creative roles which was really interesting and there was also a panel of recent graduates talking about their experience getting into self-employment after university. There are so many networking events for so many industries and you are doing yourself no harm by attending. Josh has had to attend a few and has jokingly called them ‘not-working’ and he’s right. It’s like you’re working and doing yourself a favour, in a more informal way and sometimes dare I say it, they can even be fun! Finally, an obvious one for me is that I have taught myself to blog. I’ve had to learn the technical side of how a website runs and I’ve improved my writing, photography and people skills. My blog has brought me into contact with PR, something I was previously oblivious too and it’s also forced me to become a more ‘people person’. 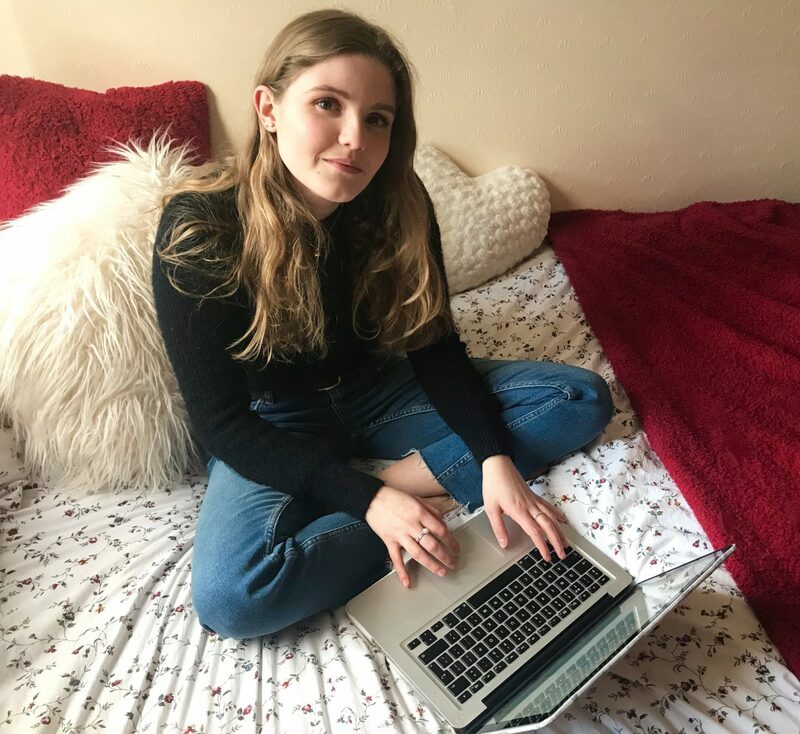 You can teach yourself so many new skills, whether it is something more creative, like my housemate Amy who has taught herself how to edit YouTube videos, and in turn passed that knowledge onto me. Or maybe learning a language, a new sport or doing a makeup course. Whatever floats your boat, there are plenty of resources, free or paid for which can help you master something new. It also gives you something interesting to talk about with new people and you never know, it could even help bulk up your CV. So there is just a little nudge to maybe learn something new or build on a skill you already have. Why not book onto a training course, even if it’s just learning some basic first aid? Failing that, get on Youtube and teach yourself some new computer skills. Whatever it is, it’s of some benefit, even if it doesn’t feel like it at the time, it might even be that you just improve how comfortable you feel in social situations by being on a course with people you don’t know! Let me know in the comments below any skills you have taught yourself, or learned later on in life!